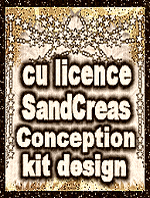 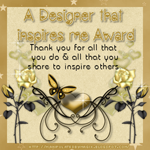 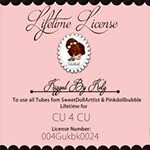 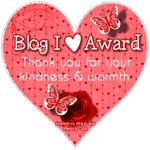 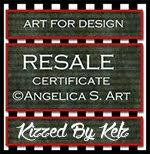 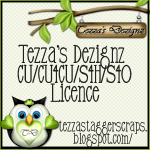 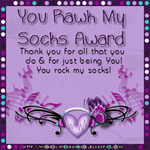 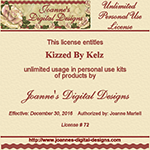 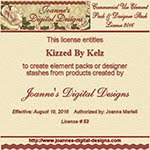 Kizzed By Kelz - 35% Off Sale on all kits/clusters/dolls! 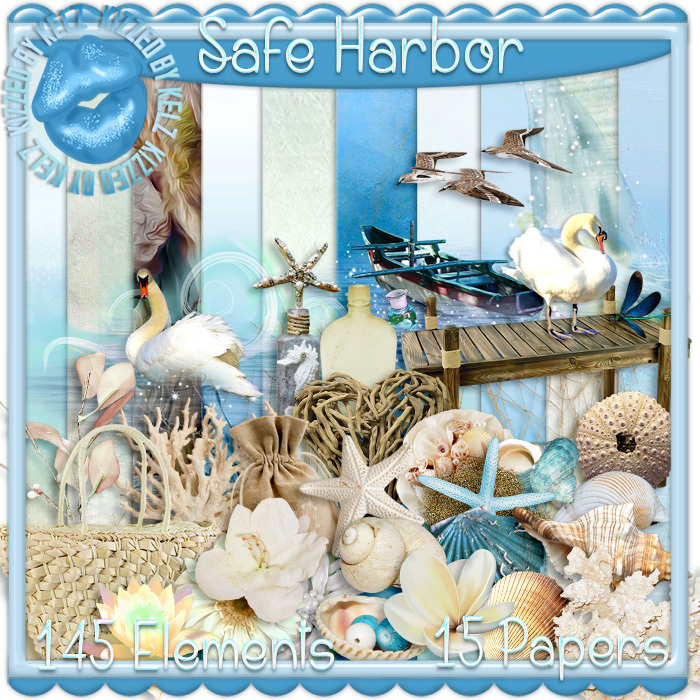 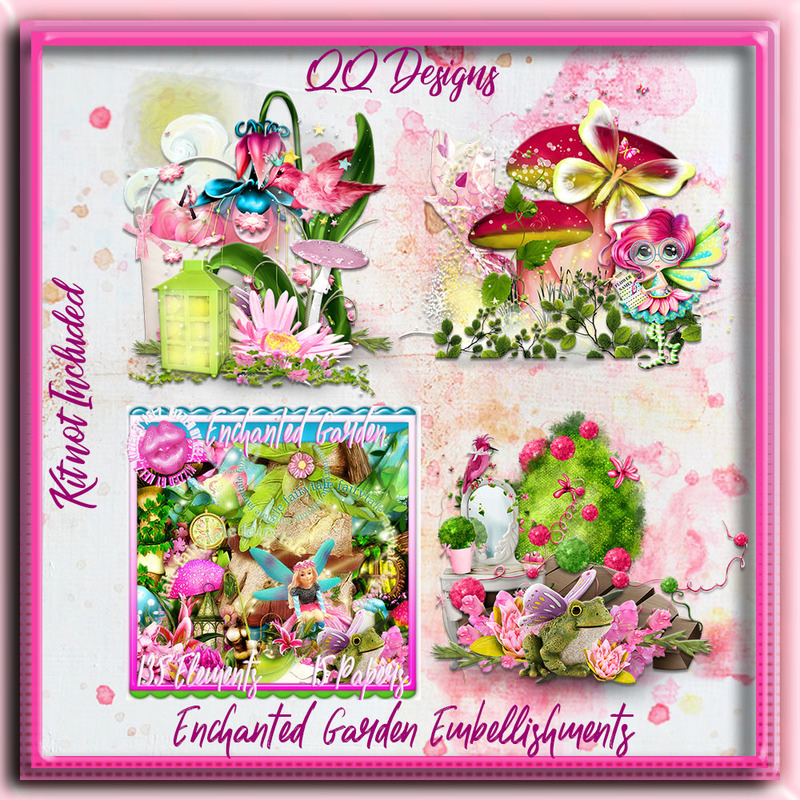 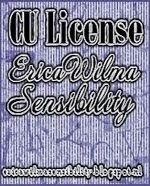 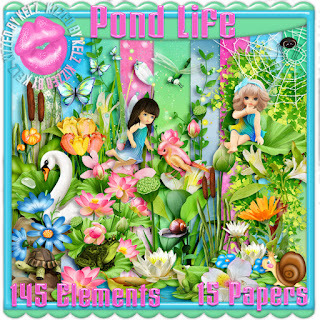 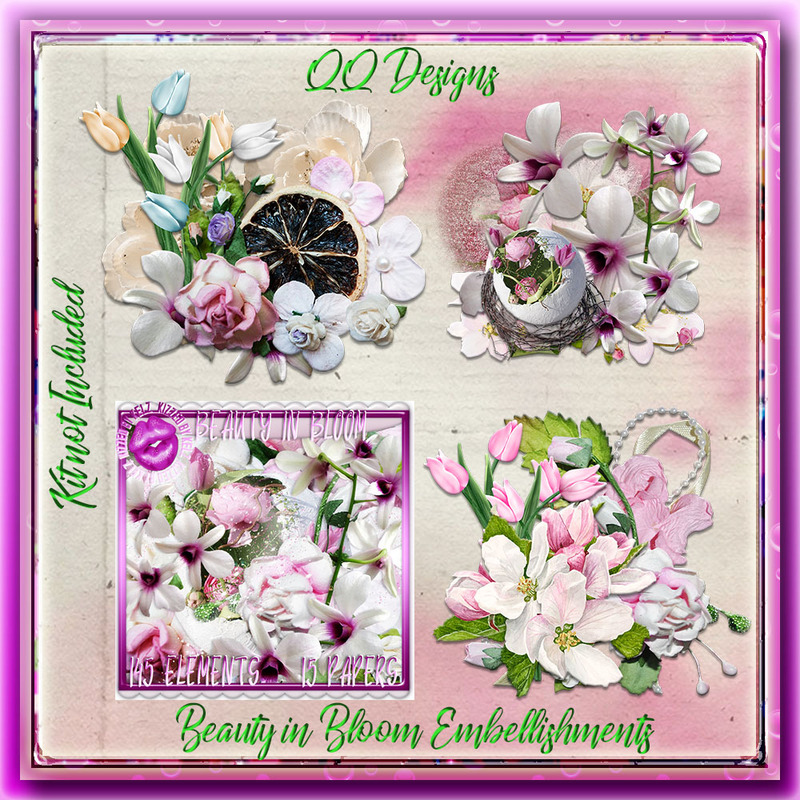 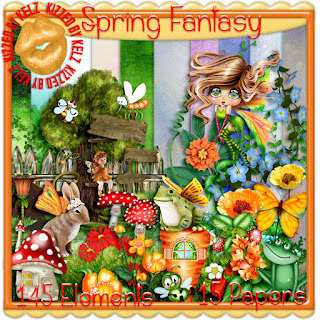 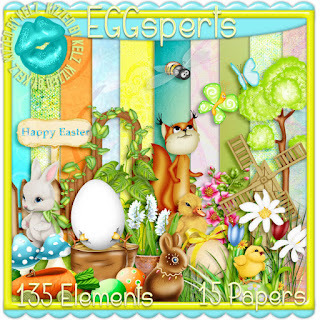 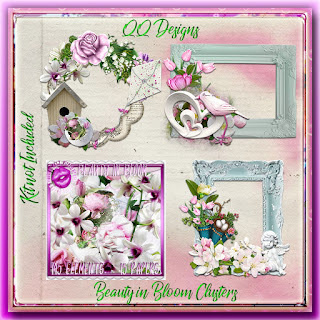 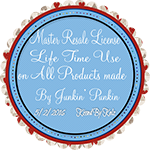 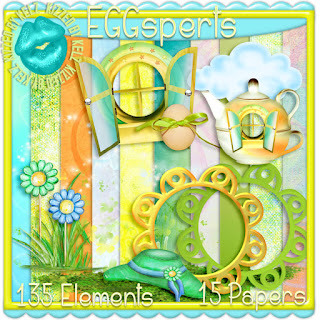 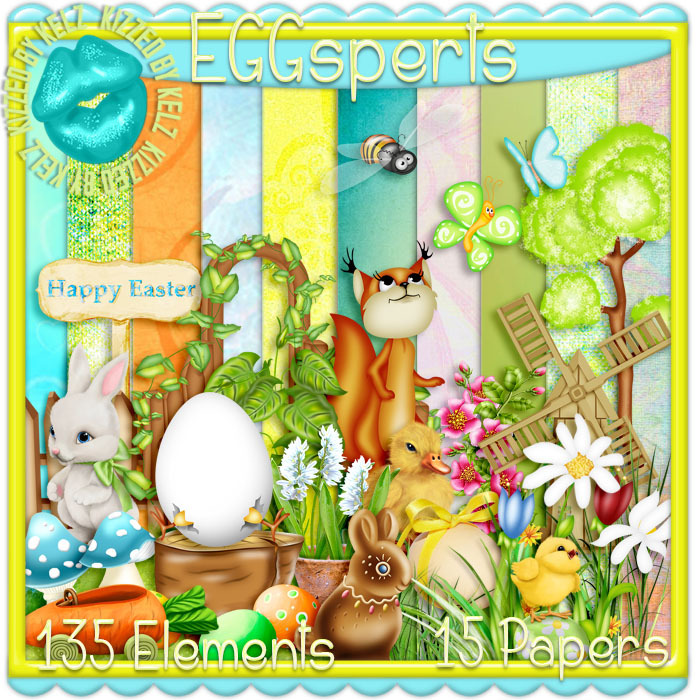 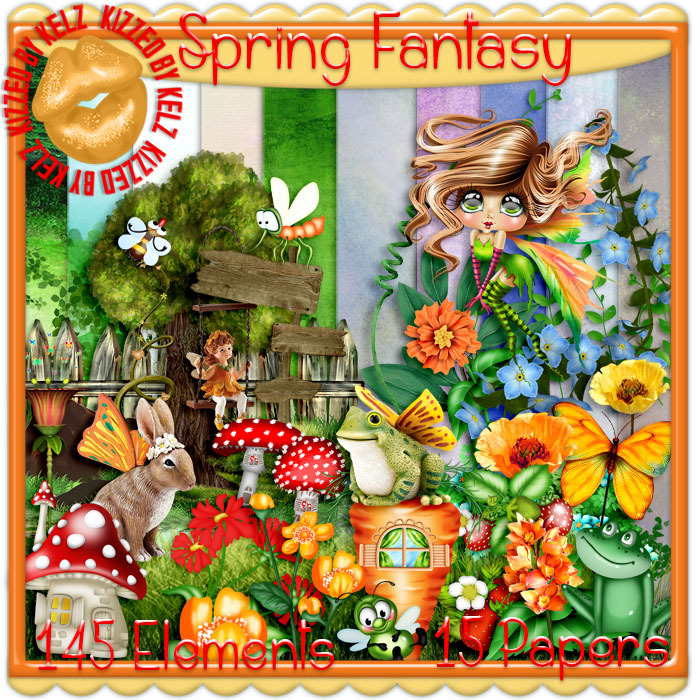 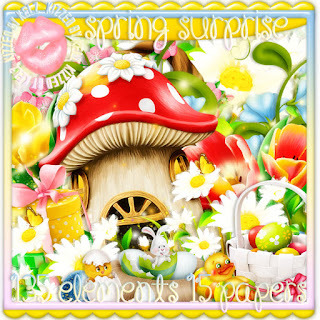 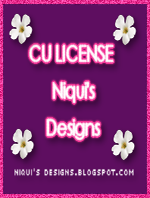 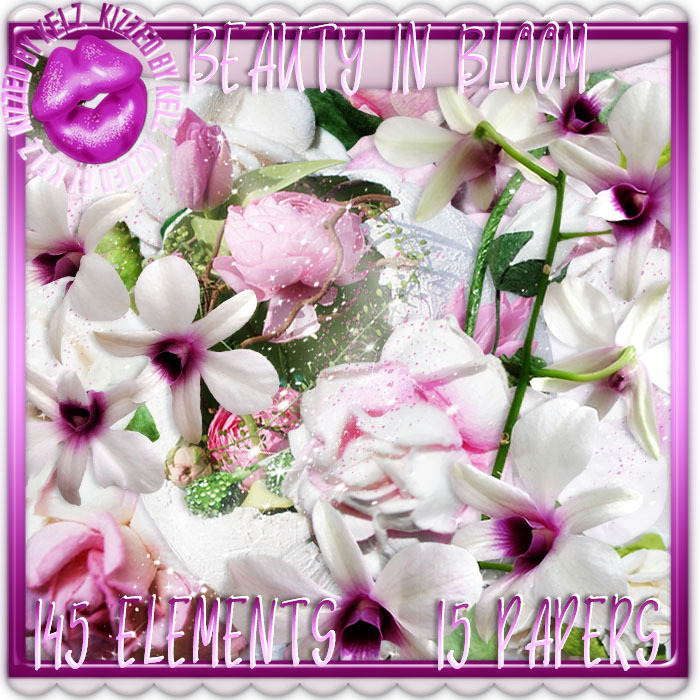 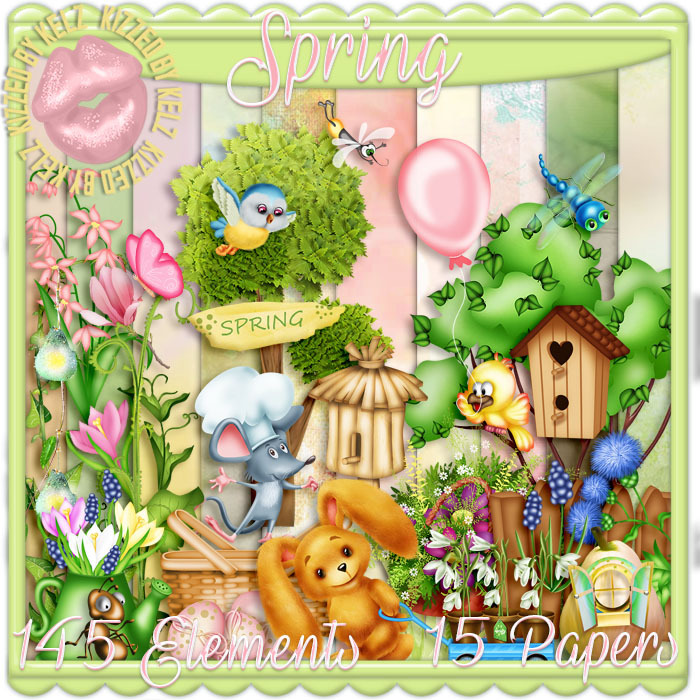 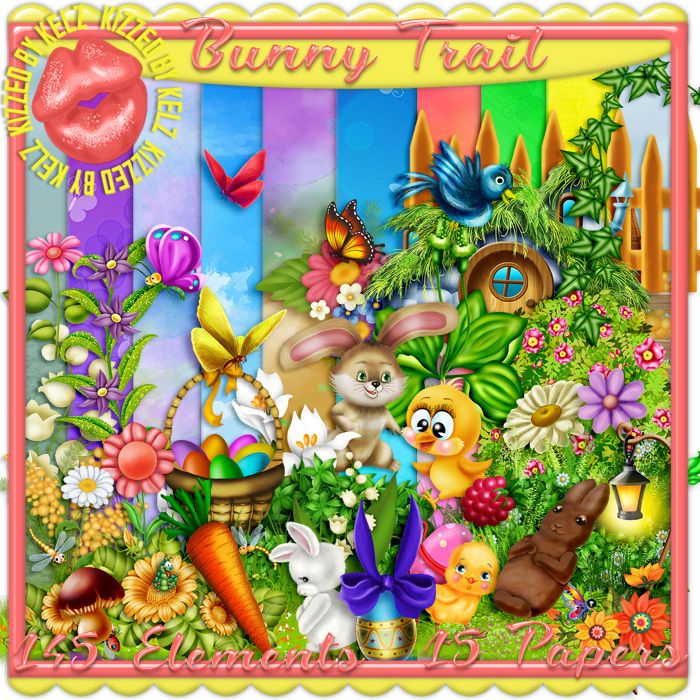 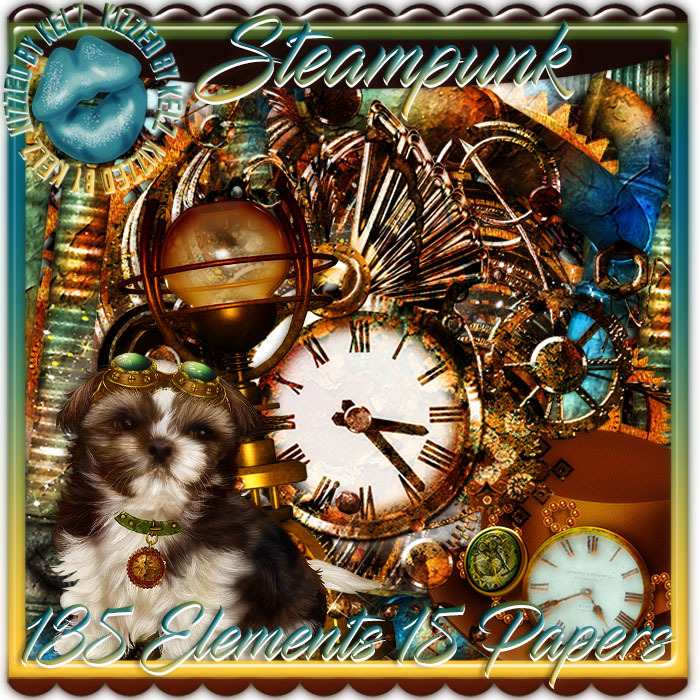 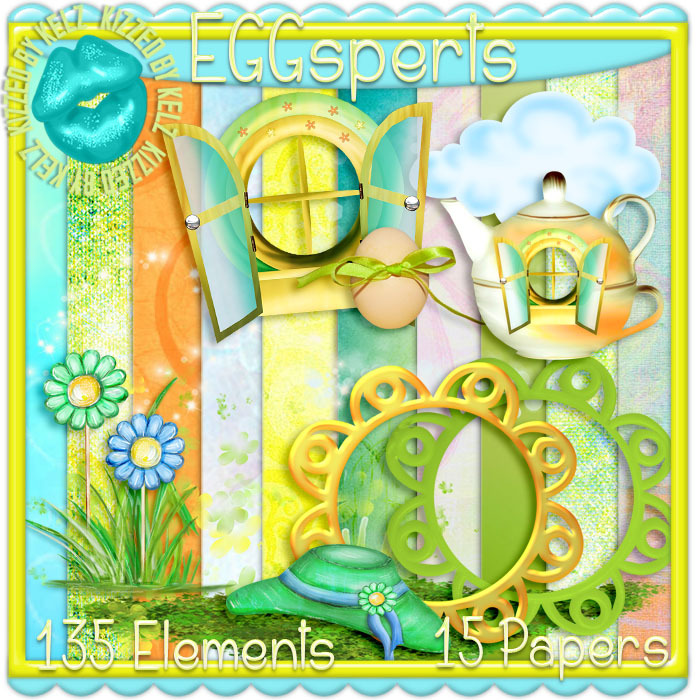 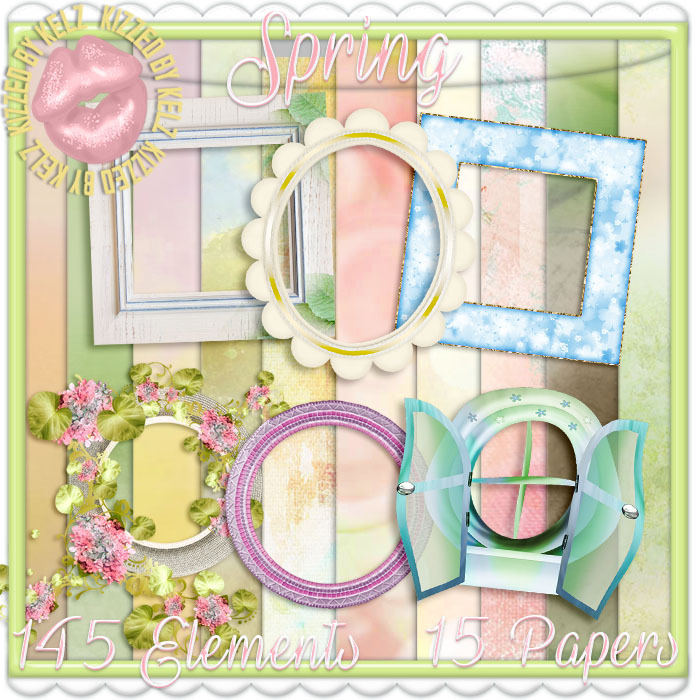 "Hoppin’ down the bunny trail"
Kizzed By Kelz - 35% Off Kits/Clusters/Dolls Sale! 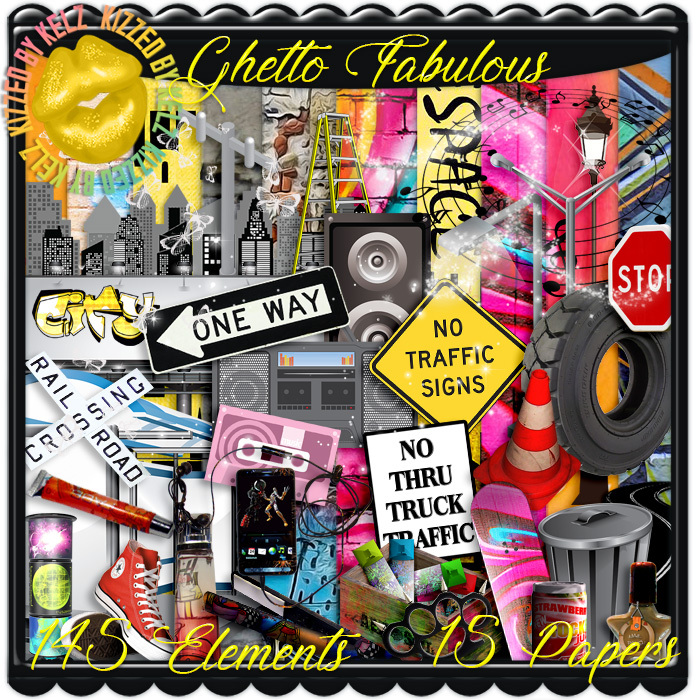 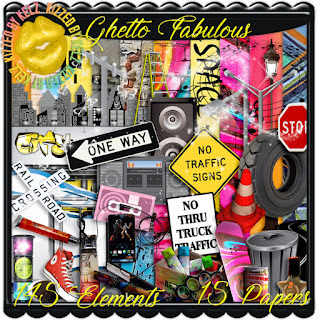 "If you have to Ghetto, be Ghetto Fabulous!" 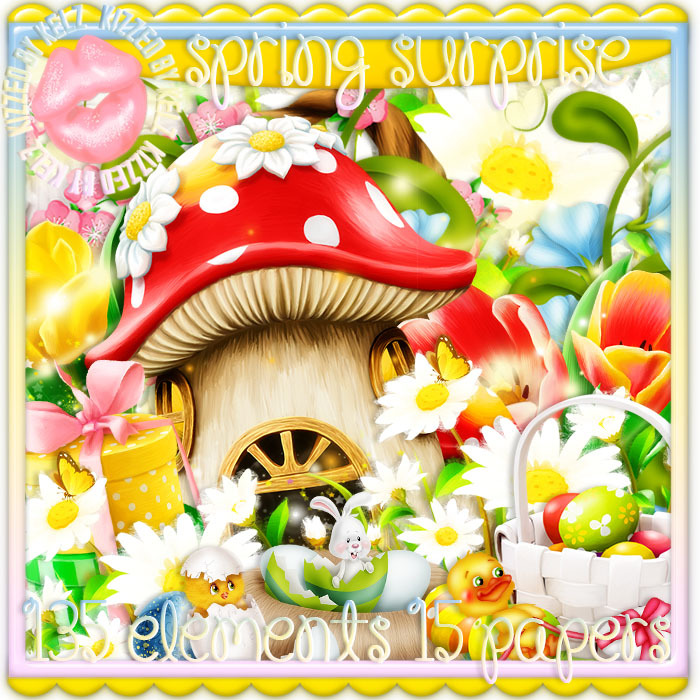 "Easter brings the best surprises. 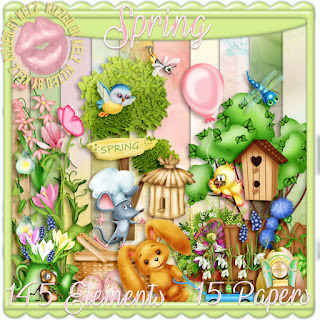 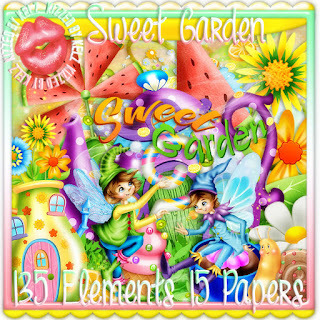 Baby chicks & buds in bloom and Spring sunshine that fills your room!"